Starbucks Coffee Korea named Chief Operating Officer David Song as its new CEO, replacing Lee Seok-koo who has been leading the brand for the past 11 years. SEE ALSO : How is Starbucks working to shrink global gender pay gap? 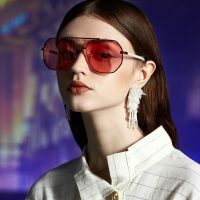 The Korean unit, run by Shinsegae, said it held shareholder and board meetings and decided on Song as the new head. Song began his career at Starbucks Korea in October last year after serving as the CEO of sports apparel brand Under Armour Korea and bicycle brand Specialized Korea. Before leading those brands, Song served ranking posts at Nike, L’Oreal Korea and other renowned consumer brands. “Song is a global expert who has built his expertise in management during his over 20 years of experience at various global companies,” Starbucks Korea said in a statement. Outgoing CEO Lee has earned his credit in leading Starbucks to be No. 1 coffee franchise by sales in Korea. 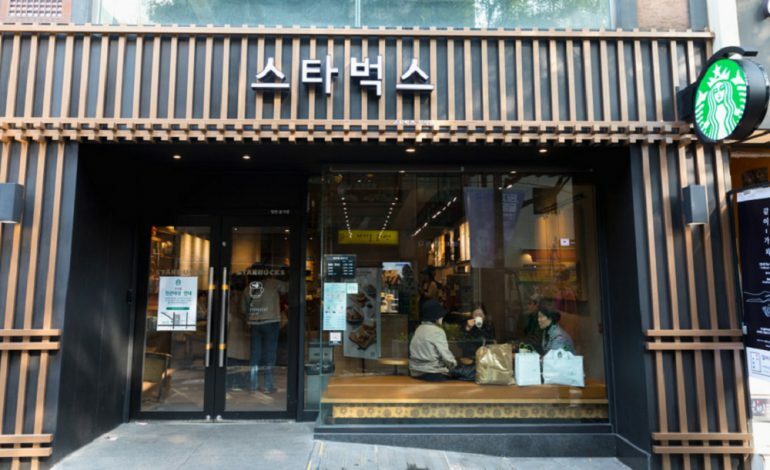 Under his leadership, Starbucks Korea showed exponential growth, logging 1 trillion won in sales in 2016 for the first time among coffee brands in Korea. Since then, the brand has been posting sales of over 1 trillion won every year. Also, the number of outlets also grew explosively during Lee’s management. Starbucks Korea had 327 outlets across Korea in 2010 and the number topped 500 in 2013 and 1,000 in 2016. 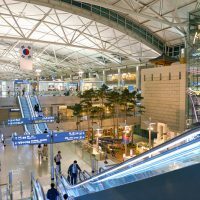 As of September last year, it has 1,225 outlets in Korea. “For the past 11 years, Lee has made a huge contribution to Starbucks’ growth in Korea, especially introducing Siren Order system and increasing drive through outlets,” the statement read. Follow Retail in Asia on Facebook, Twitter and LinkedIn.